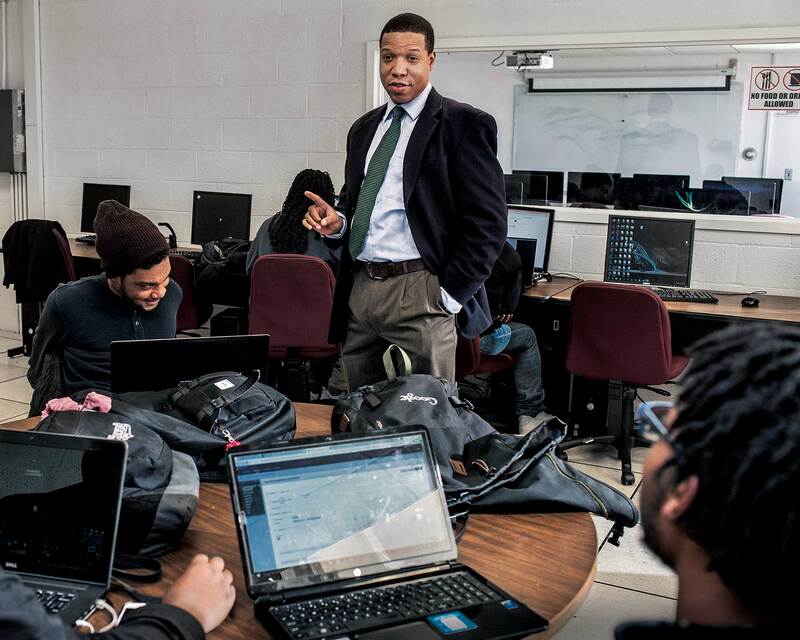 Howard University fights to join the tech boom. In the fall of 2013 a young software engineer named Charles Pratt arrived on Howard University’s campus in Washington. His employer, Google, had sent him there to cultivate future Silicon Valley programmers. It represented a warming of the Valley’s attitude toward Howard, where more than 8 out of 10 students are black. The chair of the computer science department, Legand Burge, had spent almost a decade inviting tech companies to hire his graduates, but they’d mostly ignored him. Pratt began teaching computer science classes, helping to revamp the department’s curriculum, and preparing students for Google’s idiosyncratic application process. It was one of several initiatives meant to get the school to churn out large numbers of engineers. Two and a half years later, that hasn’t happened. The slow progress reflects the knottiness of one of Silicon Valley’s most persistent problems: It’s too white. Howard, founded in 1867, has long been one of the country’s most eminent historically black colleges and universities. Thurgood Marshall went there, as did Toni Morrison; the writer Ta-Nehisi Coates, who attended Howard, called it the Mecca—the place where he realized the black world “was more than a photo negative of that of the people who believe they’re white.” Still, it’s not among the elite science-oriented universities where tech companies have focused recruitment—places like Stanford, MIT, and Carnegie Mellon. Pratt arrived in Washington as traditional hiring practices were being scrutinized. Pressured by employees and the press, companies began disclosing the demographics of their workforces. One figure stood out: African Americans, about 13 percent of the U.S. population, made up no more than 1 percent of technical employees at Google, Facebook, and other prominent Silicon Valley companies. This was at least partly because of the way companies recruited: From 2001 to 2009, more than 20 percent of all black computer science graduates attended an historically black school, according to federal statistics—yet the Valley wasn’t looking for candidates at these institutions. As the companies revealed their data, Burge says, recruiters began to get in touch. Early in 2014, Google’s senior vice president for “people operations” blogged about Pratt’s stint at Howard. That fall, Facebook’s director of diversity, Maxine Williams, traveled to the school for a public chat with the university’s president and a meeting with students. Dropbox made its first recruiting trip that fall; a year later, Pinterest joined the list. 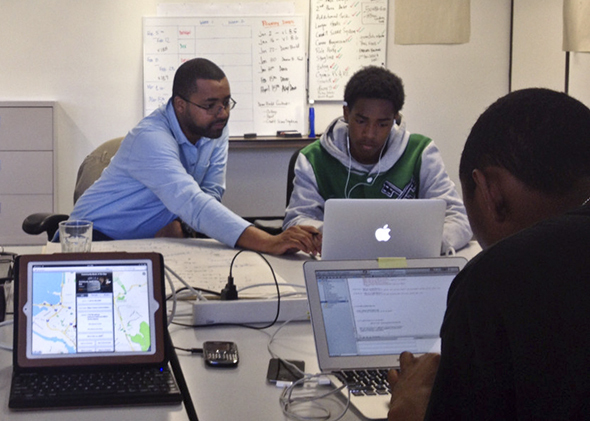 Hey Buddy!, I found this information for you: "Why Doesn’t Silicon Valley Hire Black Coders?". Here is the website link: https://blackmeninamerica.com/why-doesnt-silicon-valley-hire-black-coders/. Thank you.